Marian began her retail career at the age of 16, selling Aran sweaters from a small thatch cottage in Blarney and credits her father, Christy Kelleher, for much of her business and entrepreneurial acumen. Marian takes a very hands-on approach in her role as CEO, working closely with her teams across all company departments to deliver exceptional results across the board. 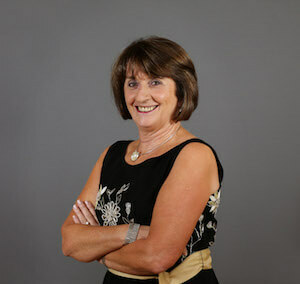 Amongst her career achievements to date, Marian was named as the 2014 Image Businesswoman of the Year and was also named one of WXM’s Top 25 Most Influential Women for 2 years running in 2013 and 2014. Marian also works closely with the Design & Crafts Council of Ireland, assisting as an adjudicator in the annual Showcase Awards.